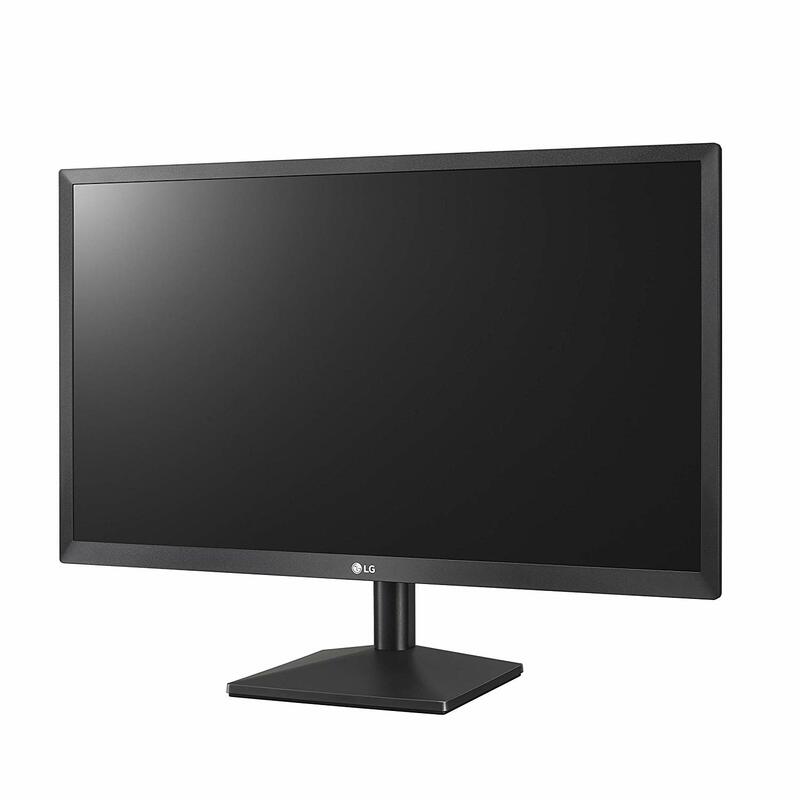 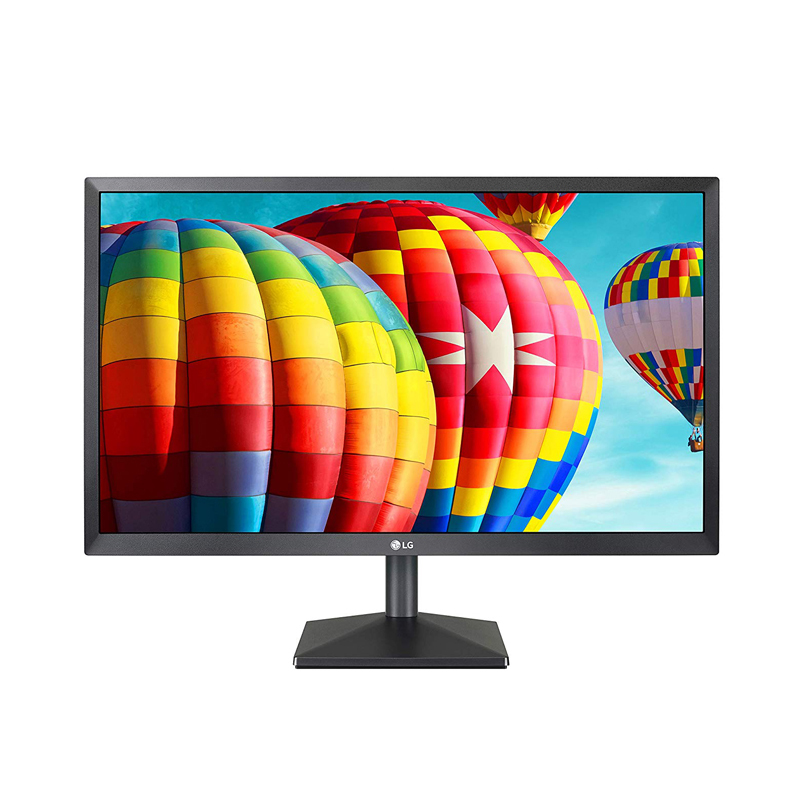 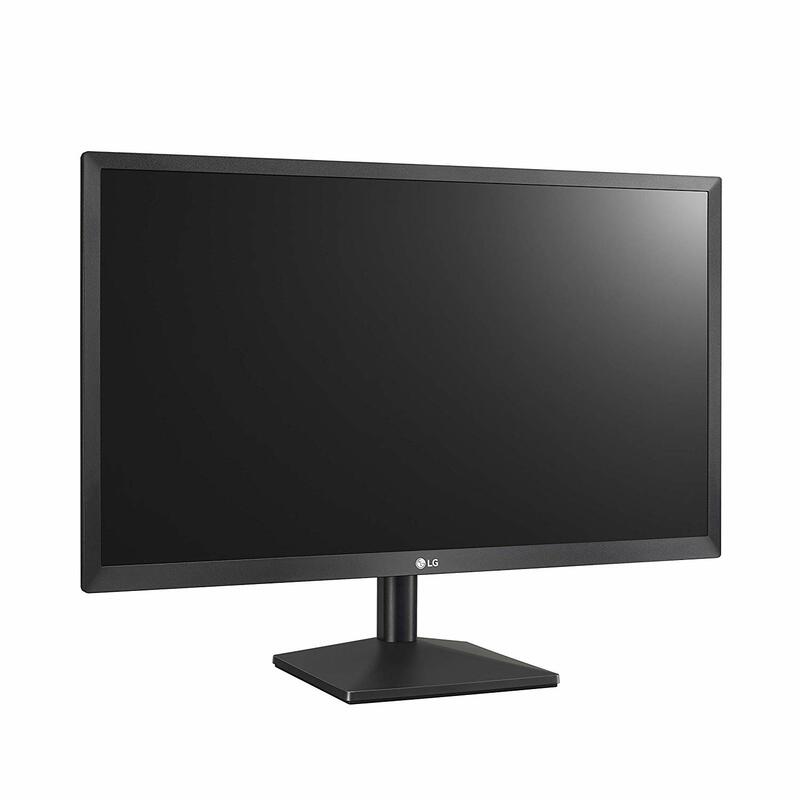 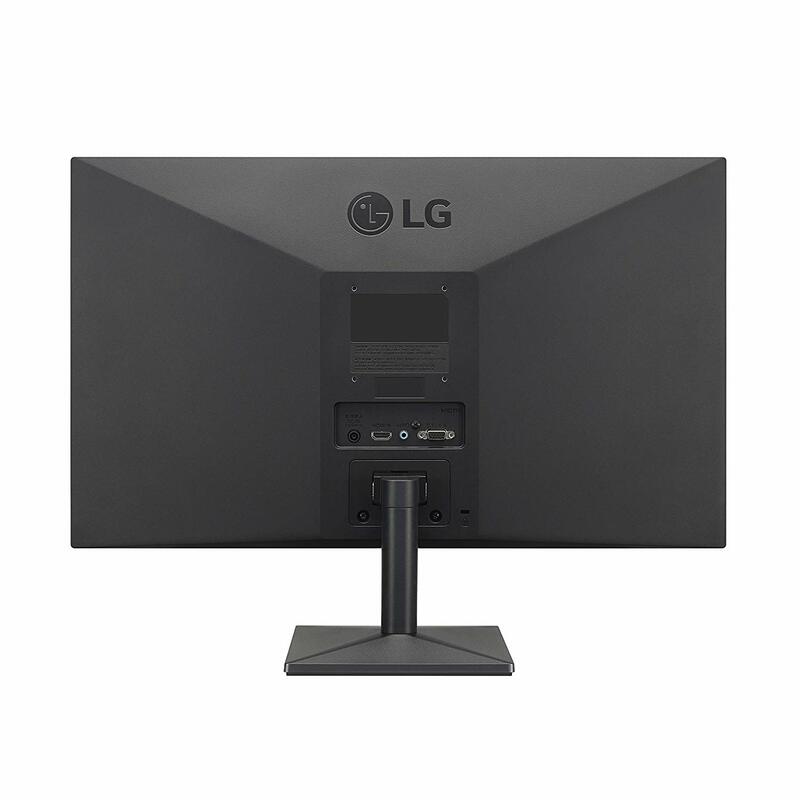 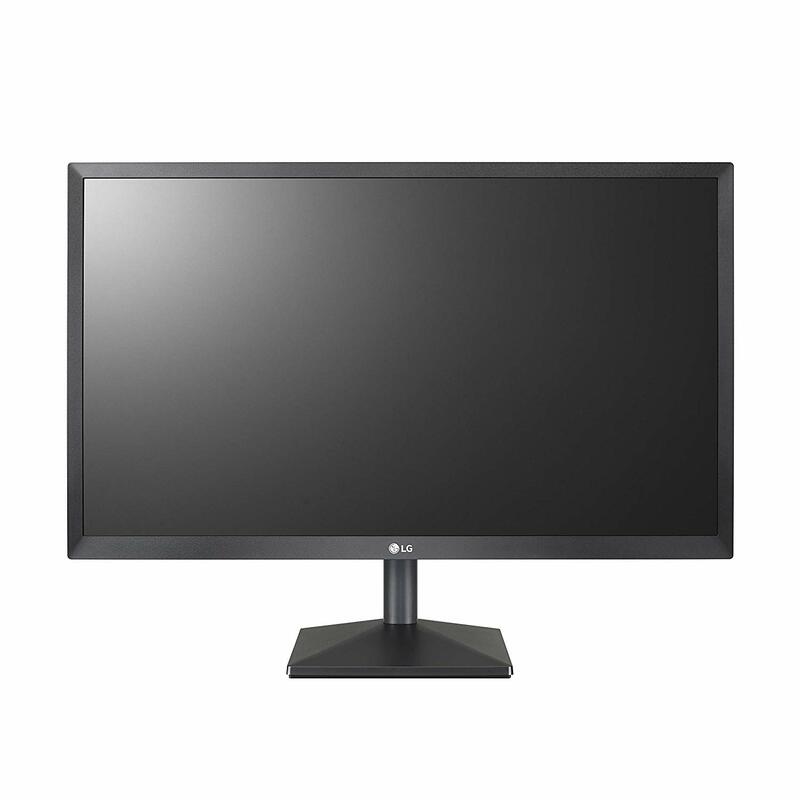 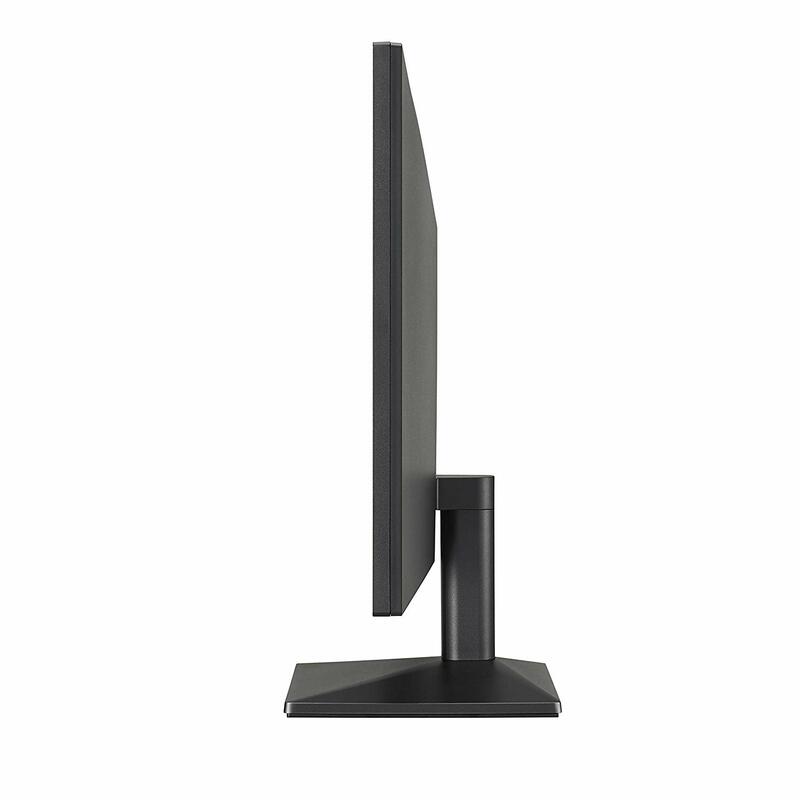 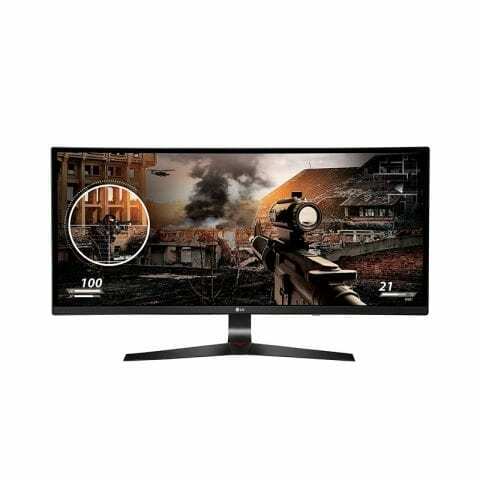 The LG 22MK430H-B is the affordable high-performance monitor that you’ve been waiting for. The 22-inch class screen (21.5″ Measured diagonally) offers full HD clarity, true color reproduction and fast response time of the 16: 9 IPS panel enhance every project, even when viewed off-angle. 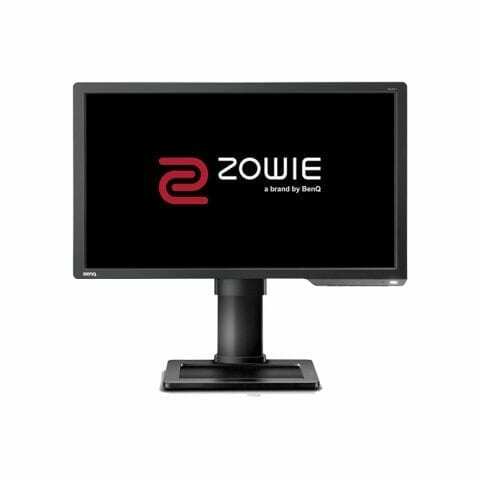 The easy-to-use on-screen control enables quick Optimization of monitor settings for the job at hand. 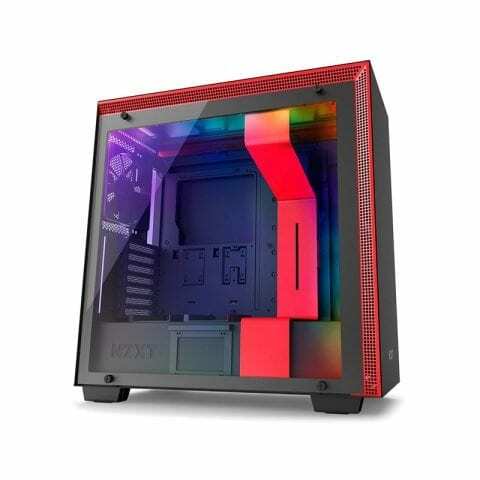 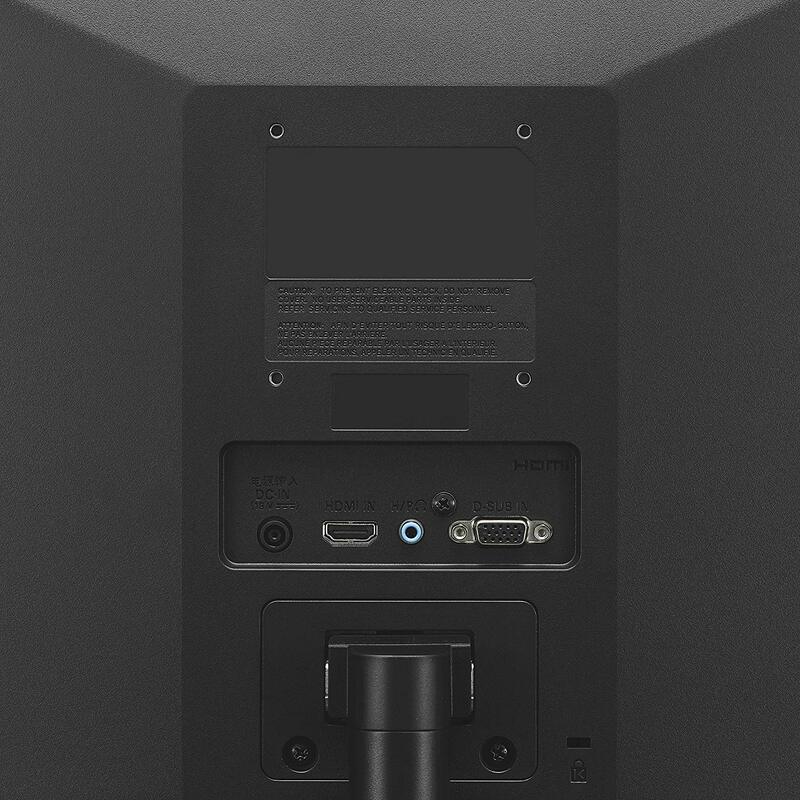 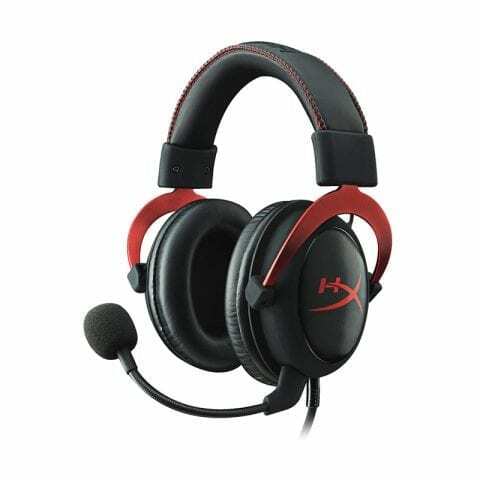 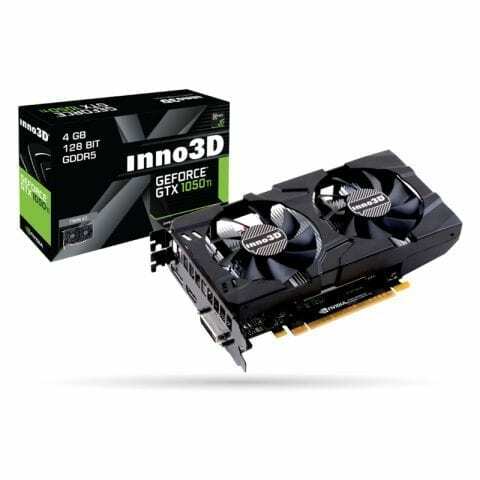 The monitor also has AMD Free Sync technology for Super smooth game play.